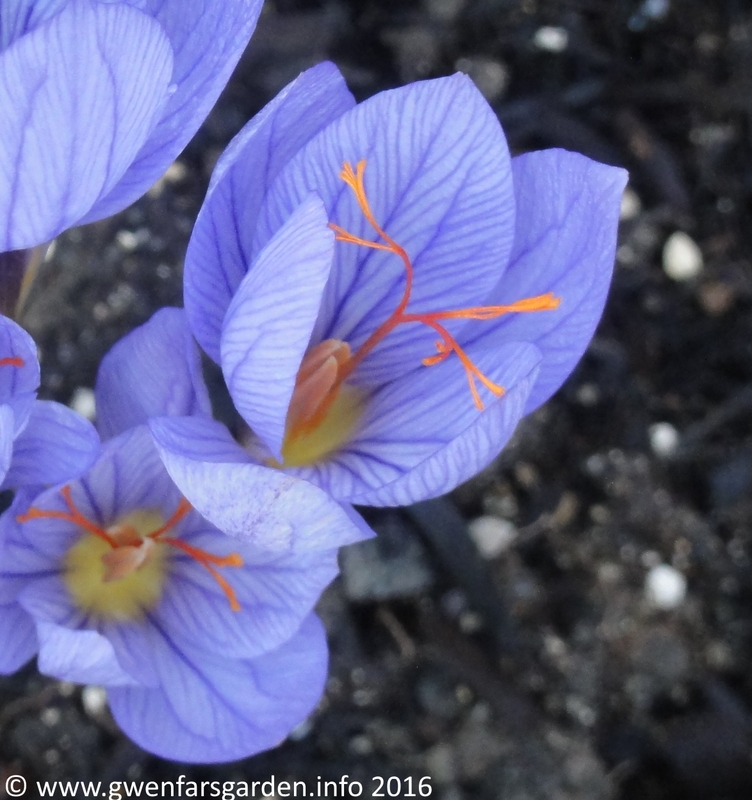 With the milder weather, Crocus Speciosus Cassiope is suddenly flowering away in the new Curve Border. They have not been getting any direct sunlight since planted at the end of October, as at this time of year the border is in light shade all day long. 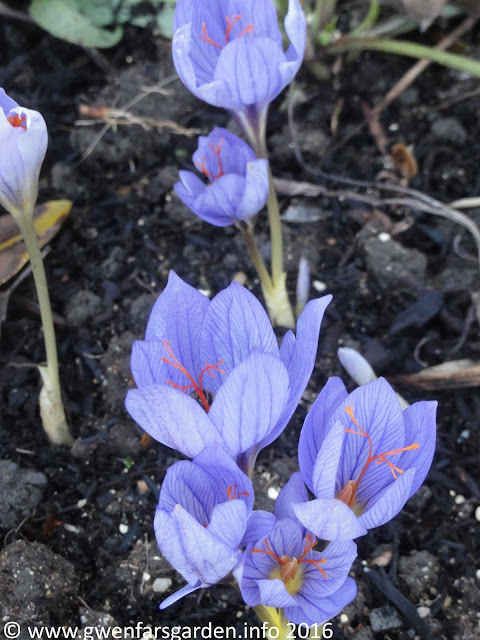 So definitely a good bulb for the shady border in autumn. 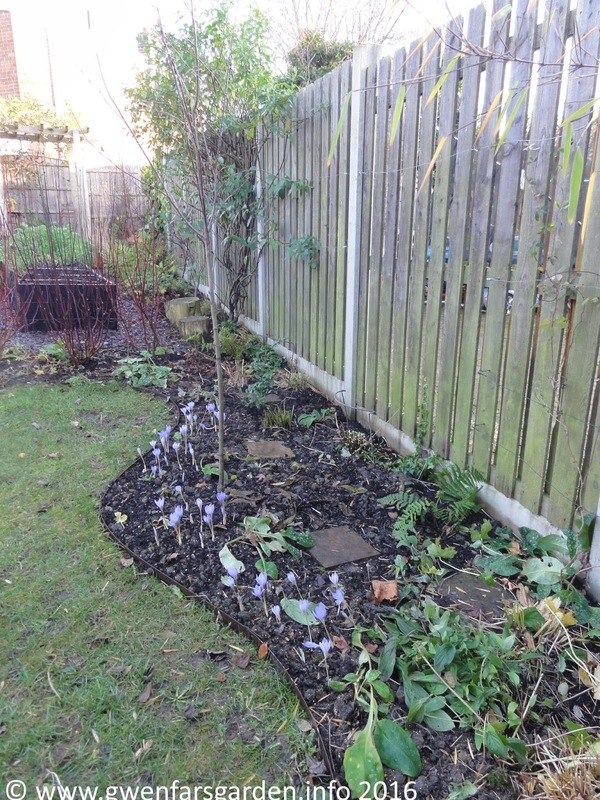 Next year, with the replanted plants in full growth, the border should look quite pretty.